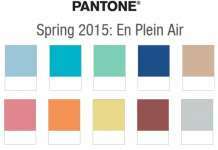 Pantone released their 2016 spring report including top 10 colors. 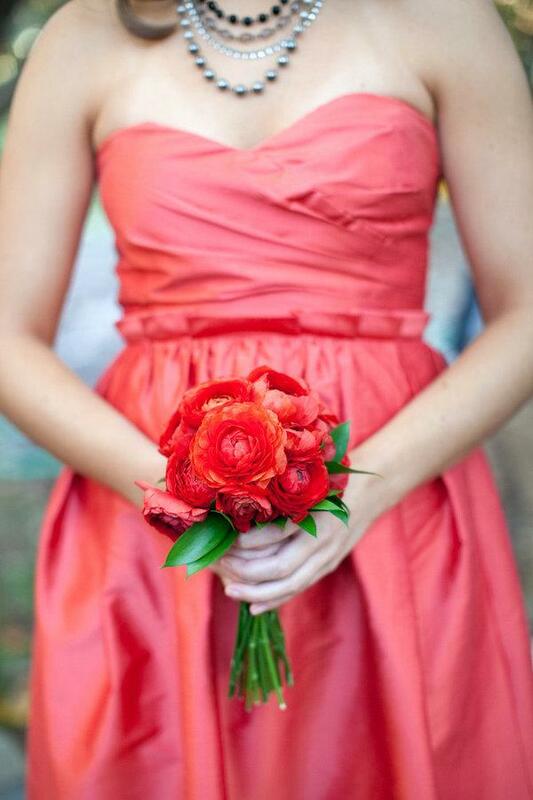 They always make the prettiest color selections but our favorite among them is Fiesta (yellow-based) Red. 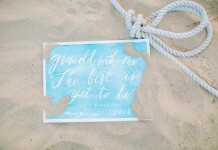 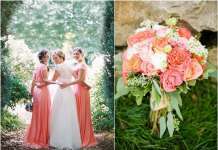 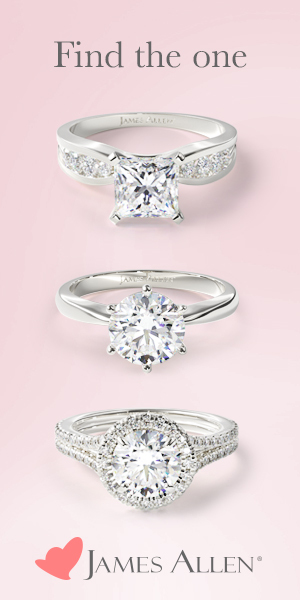 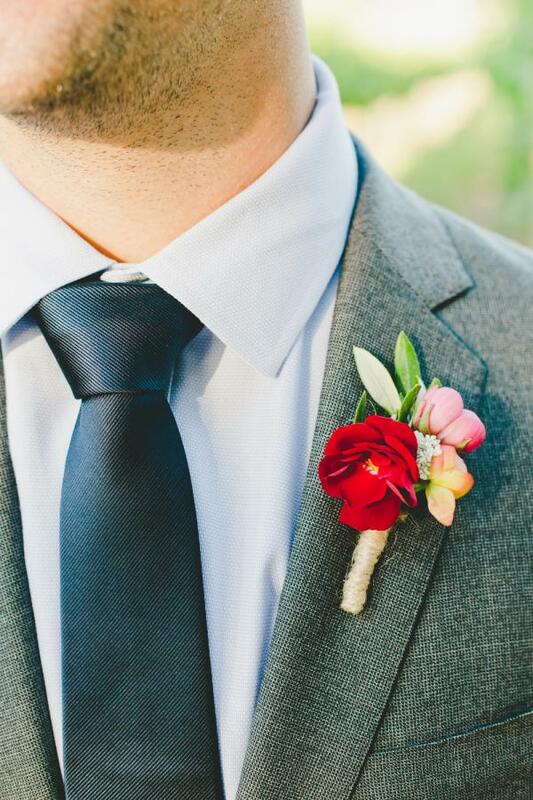 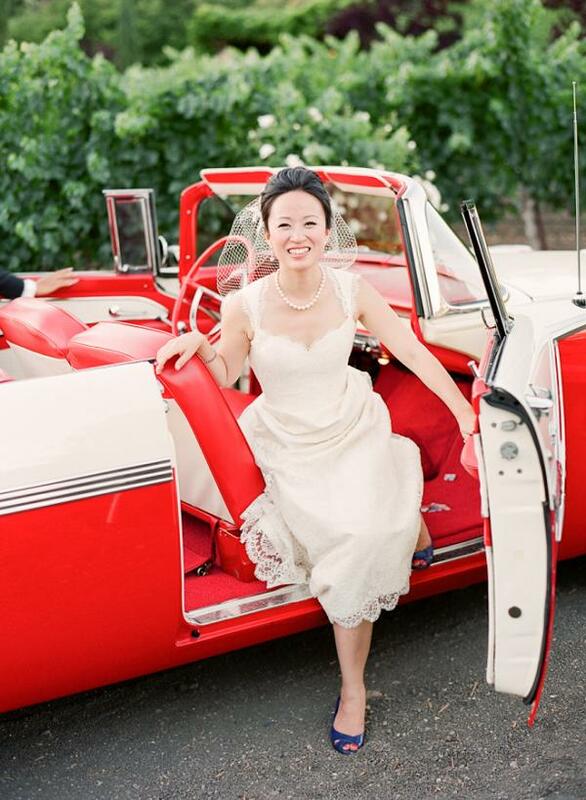 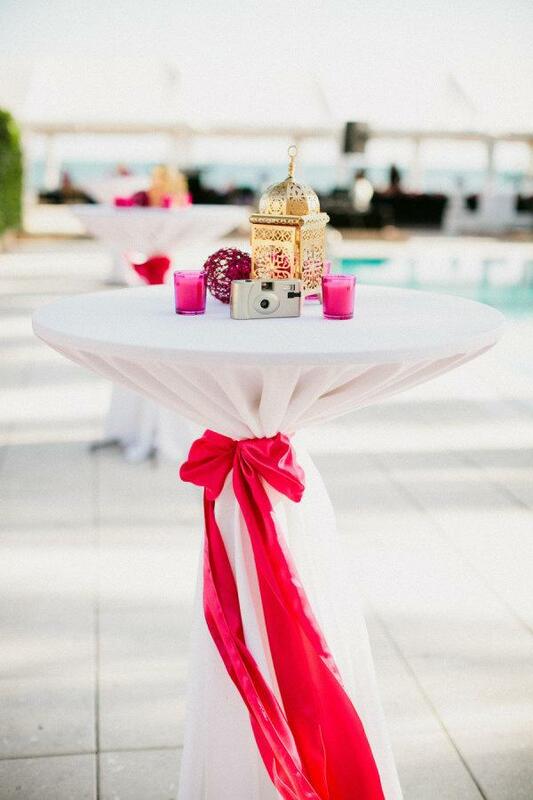 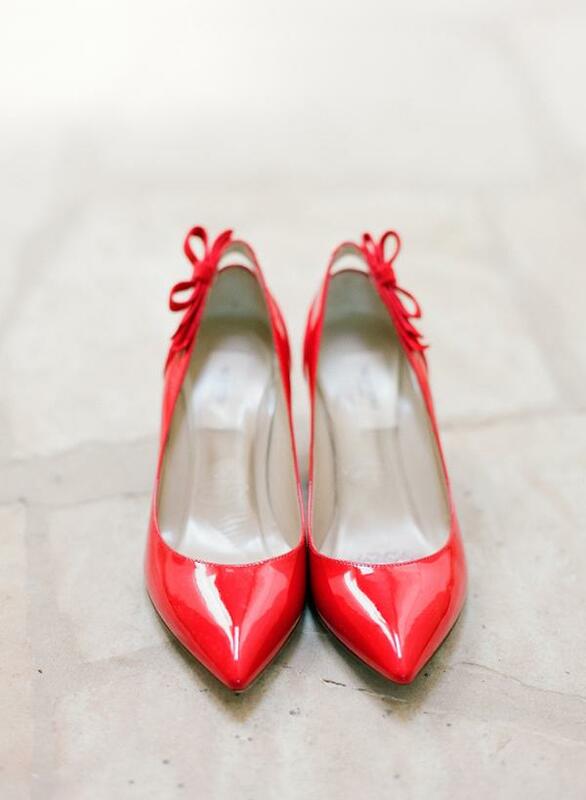 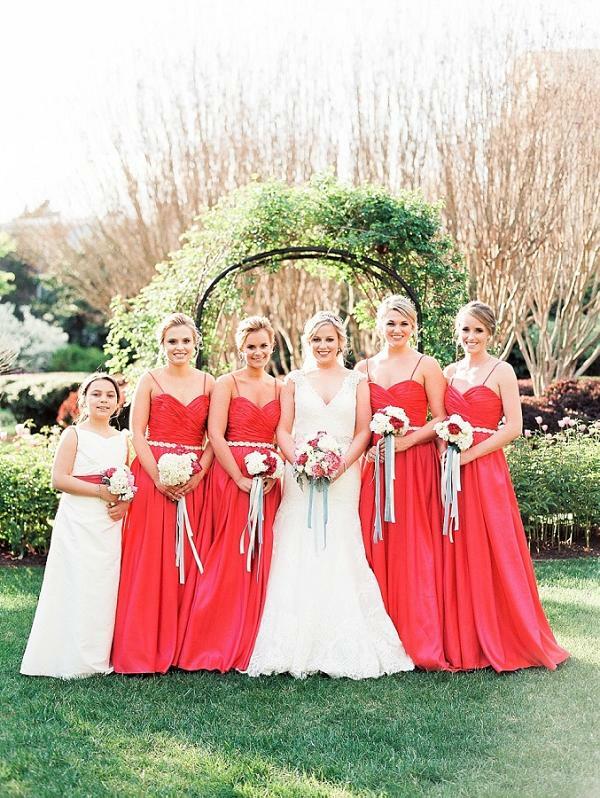 We can predict that this color will be everywhere very soon, weddings are no exception. 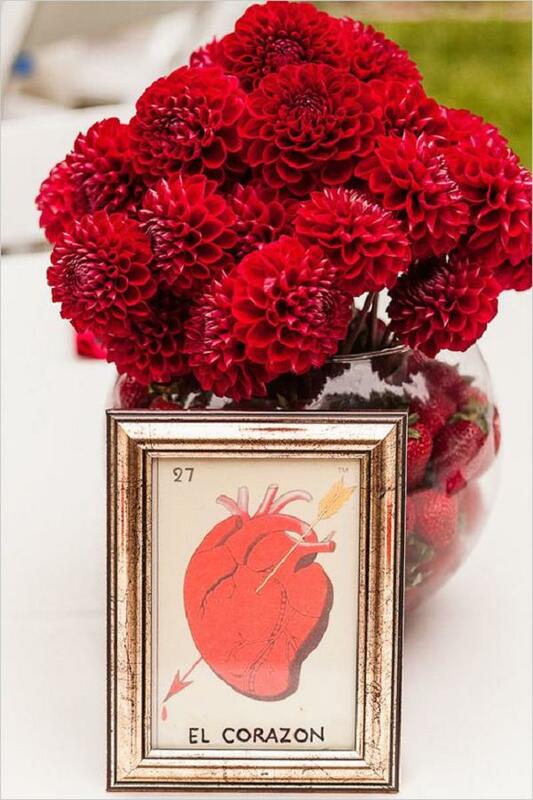 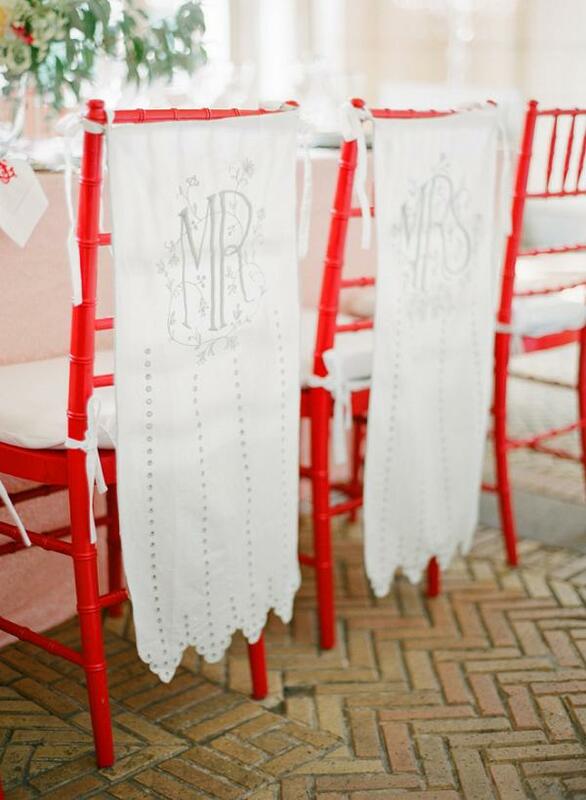 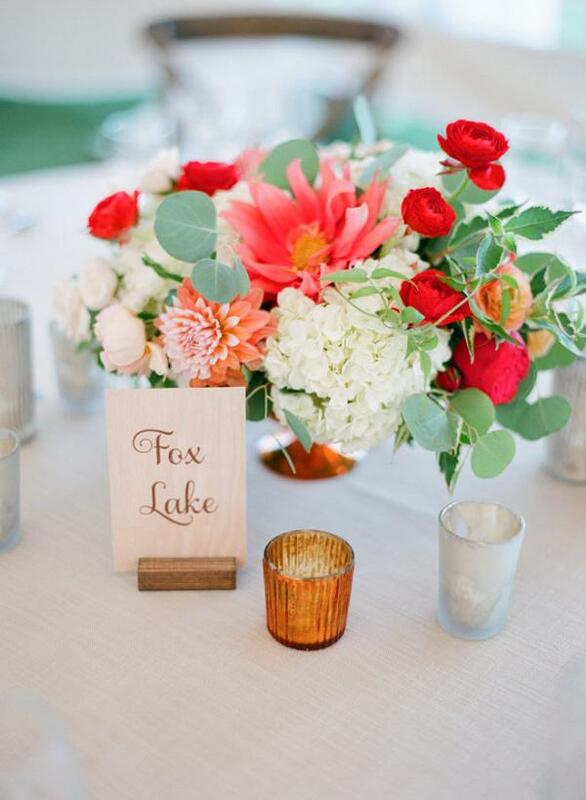 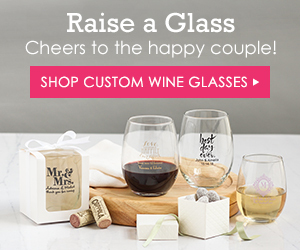 We thought it’s about time to gather shades of red wedding inspiration and cool ways to decorate with Fiesta Red. 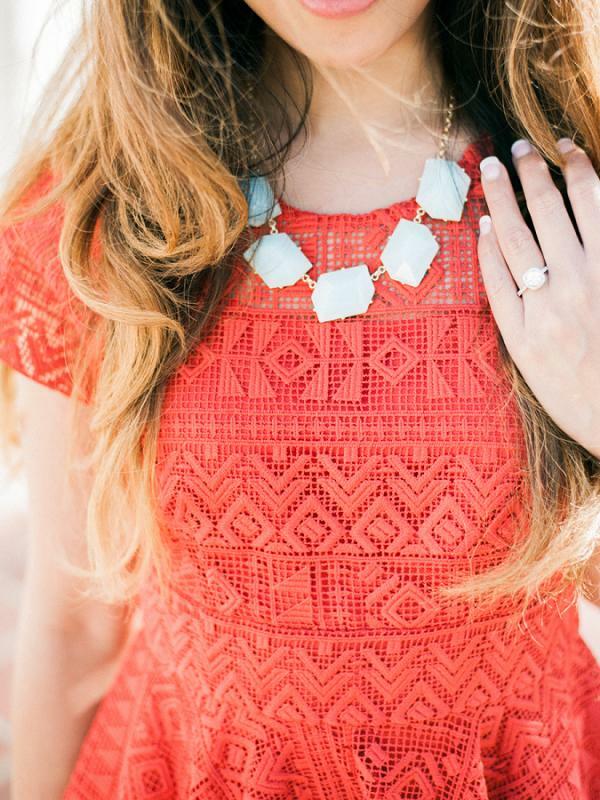 Happy and sunny, this color can provide a stark contrast to soft and natural shades. 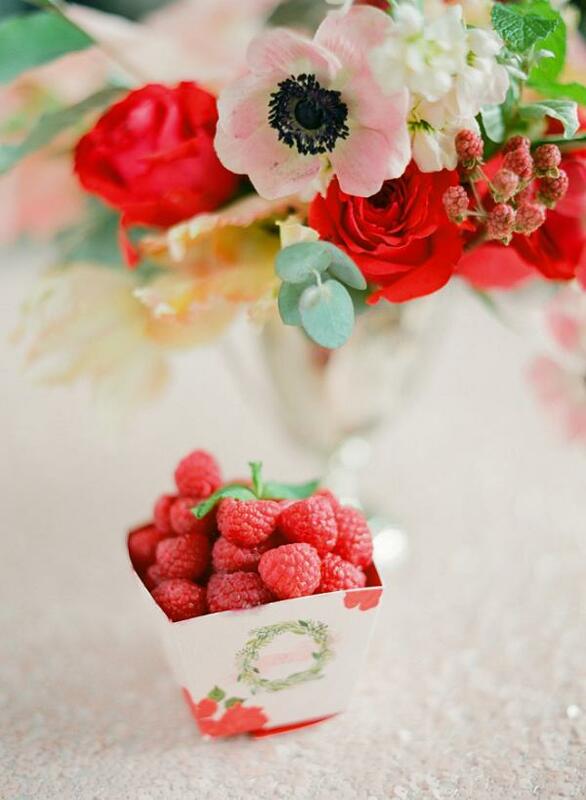 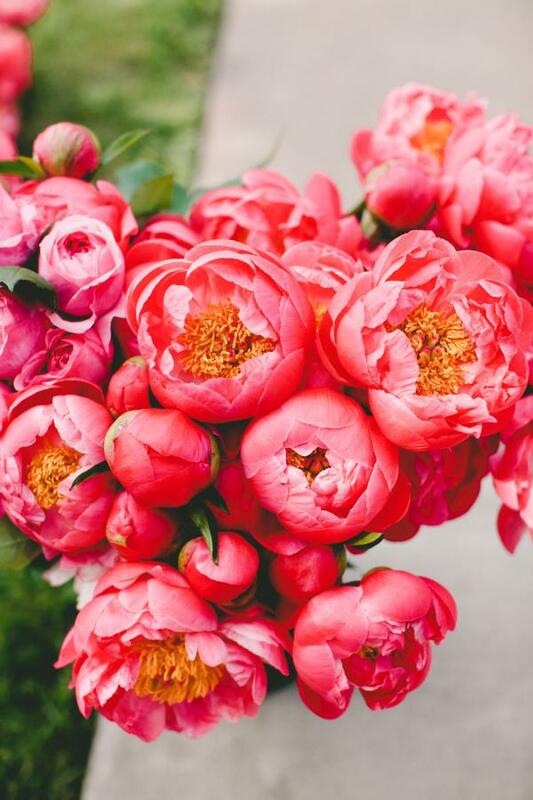 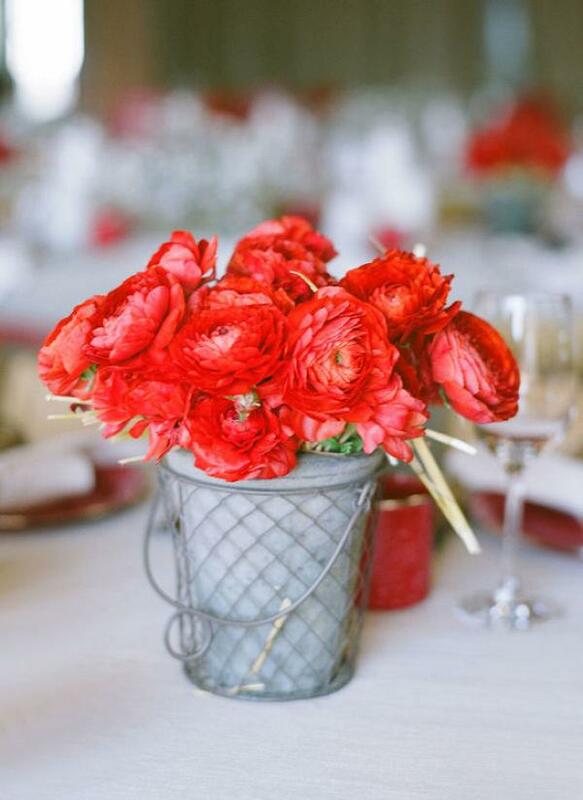 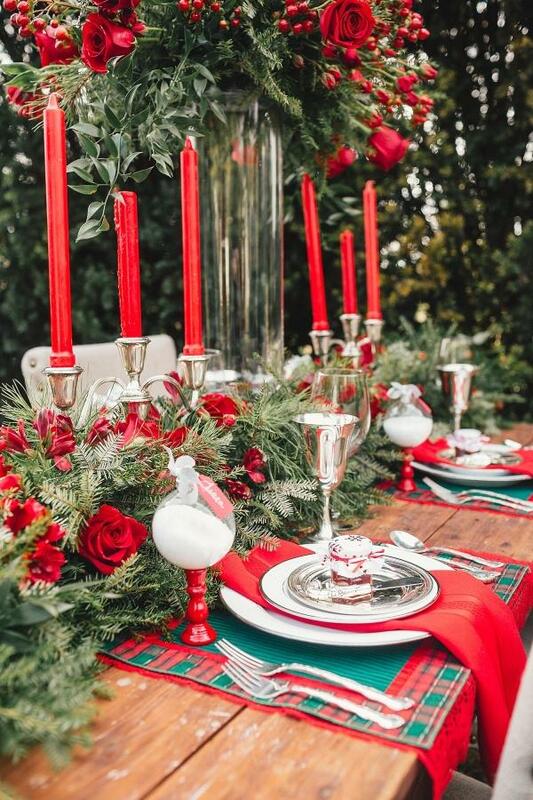 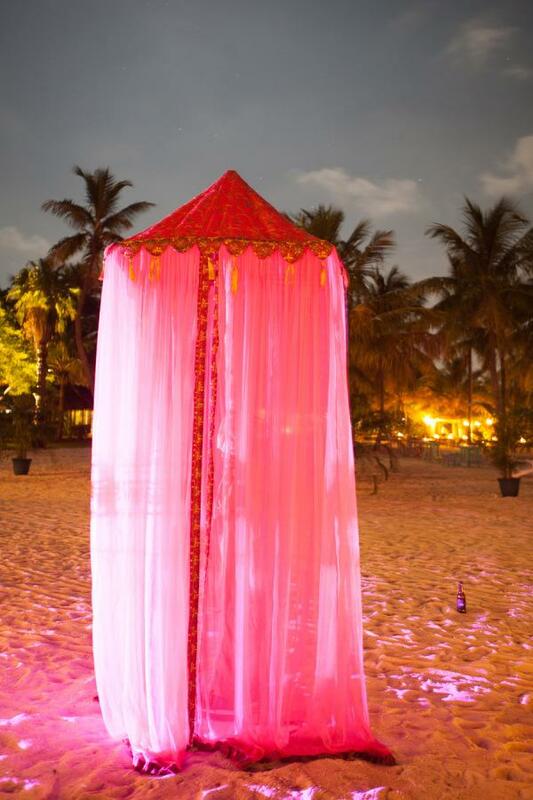 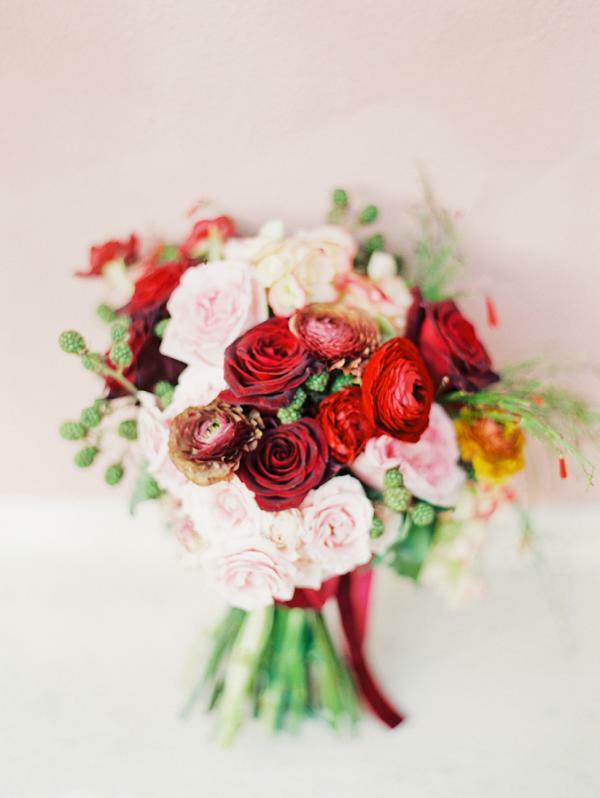 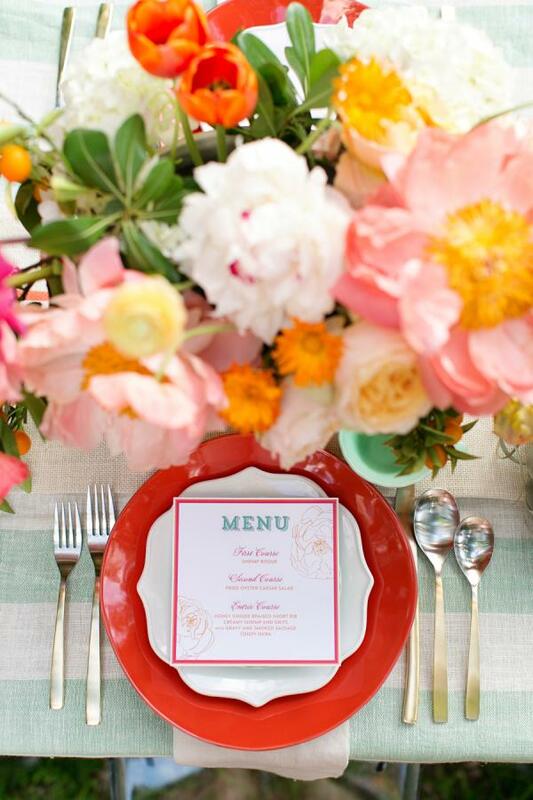 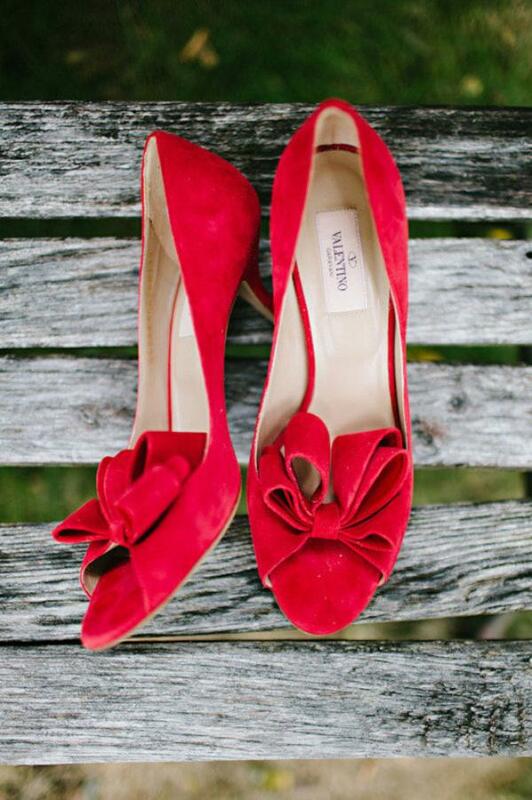 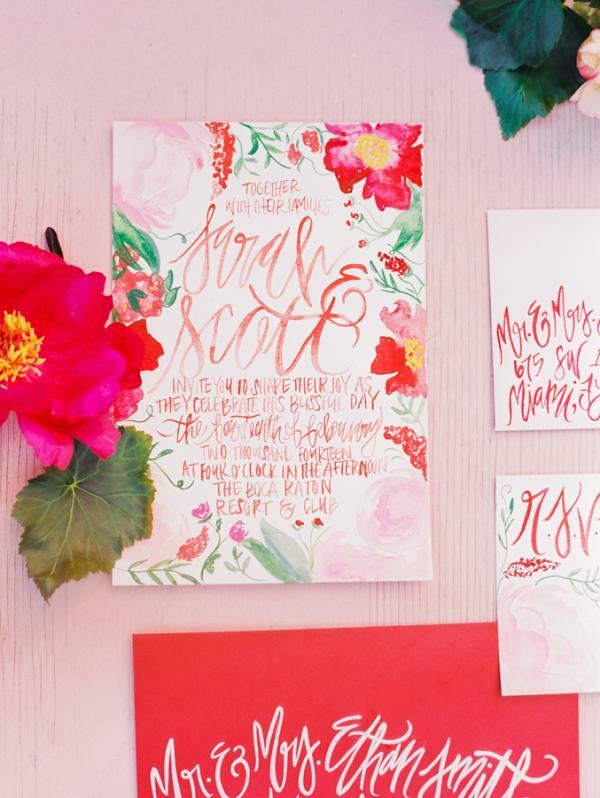 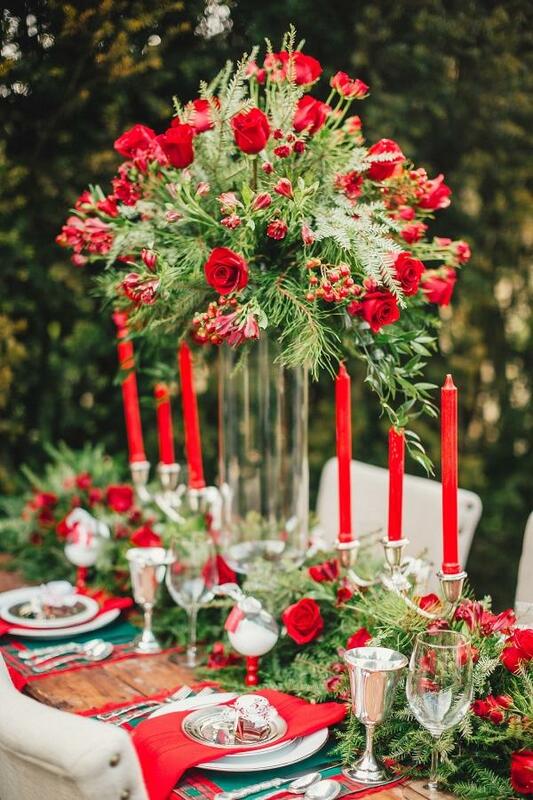 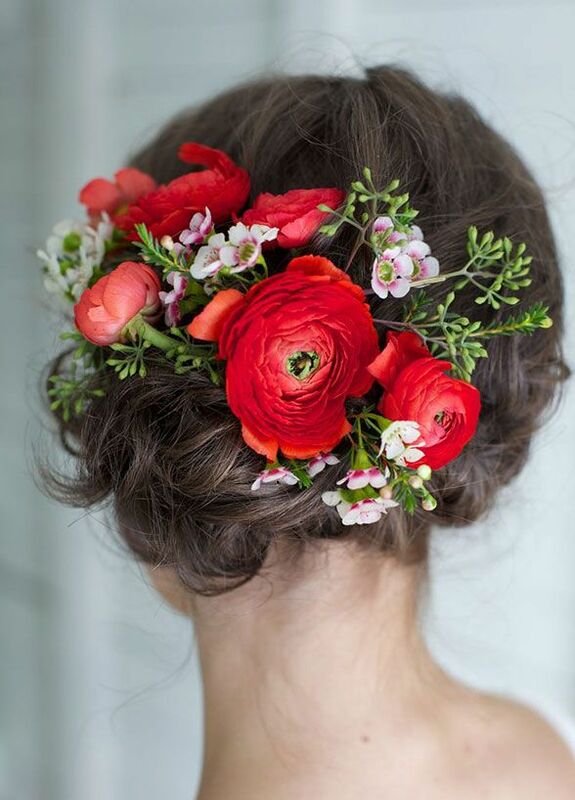 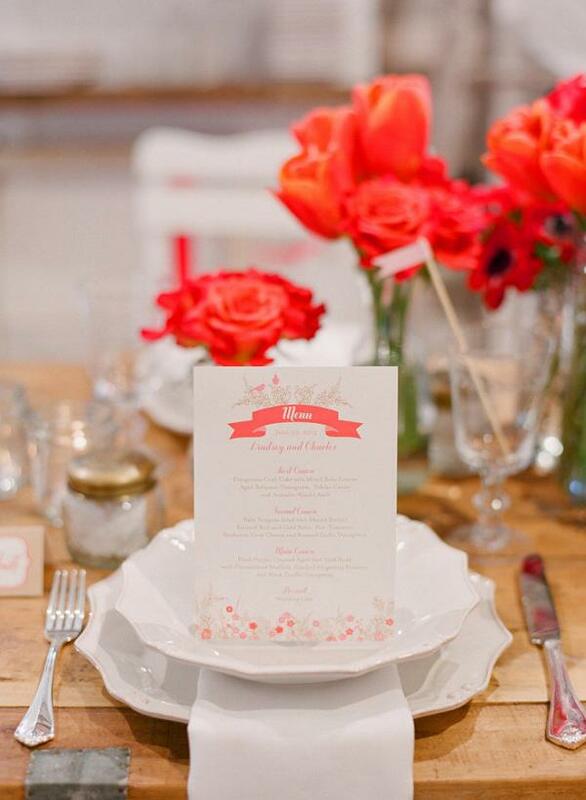 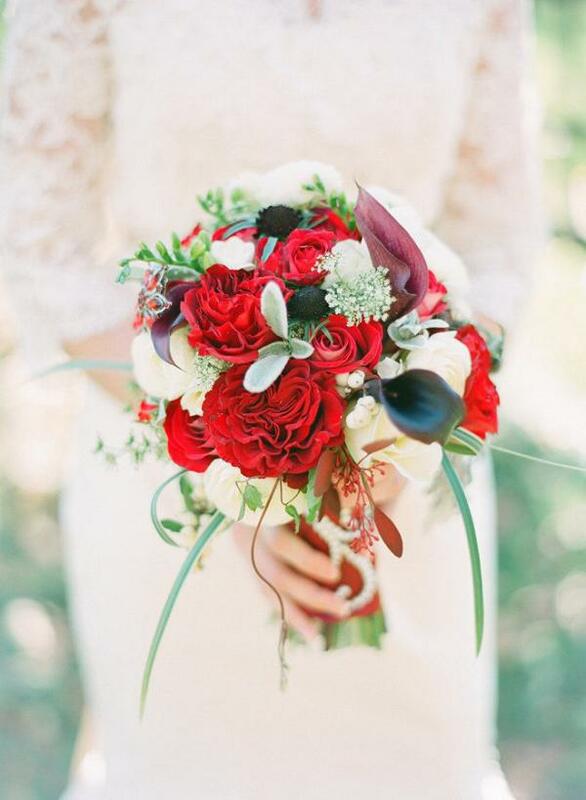 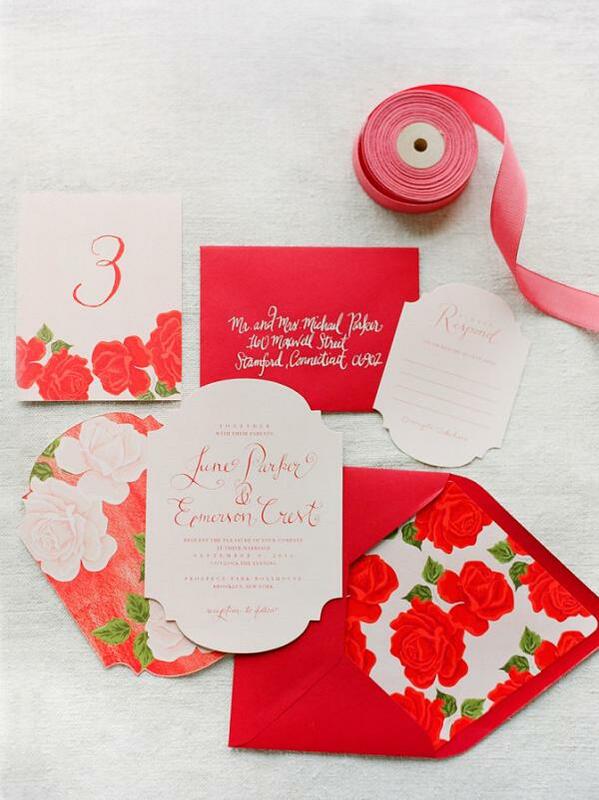 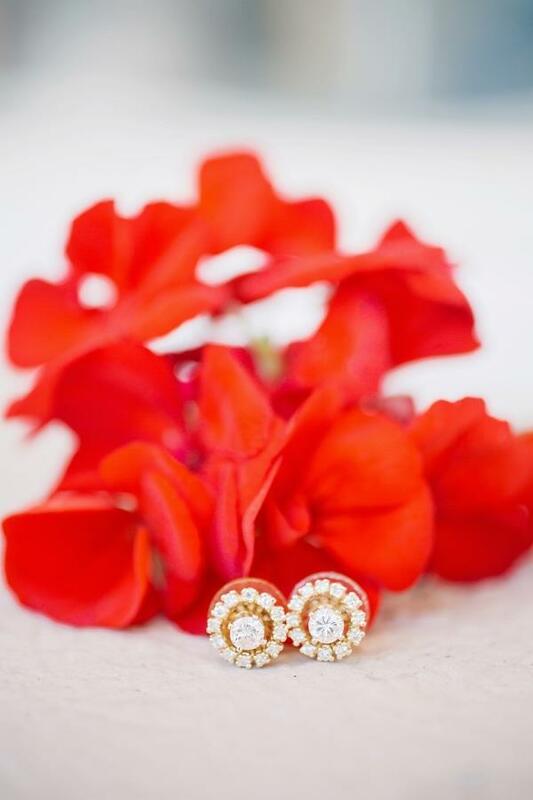 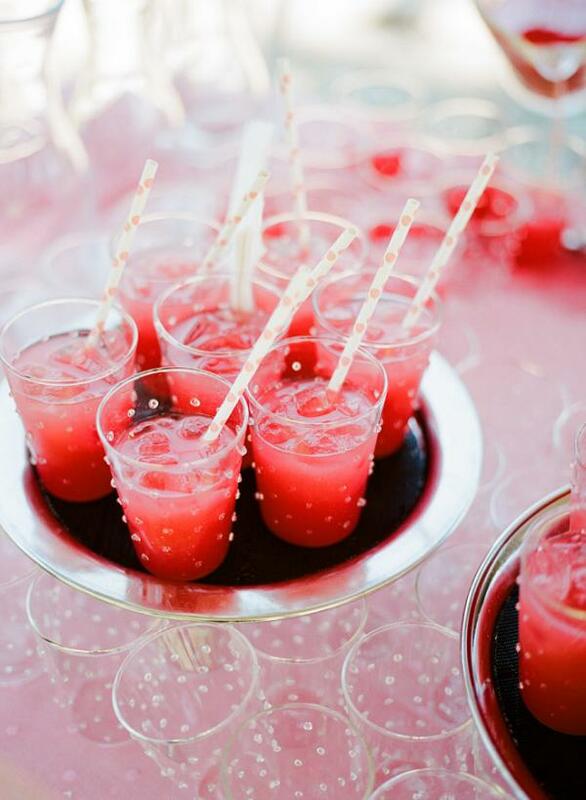 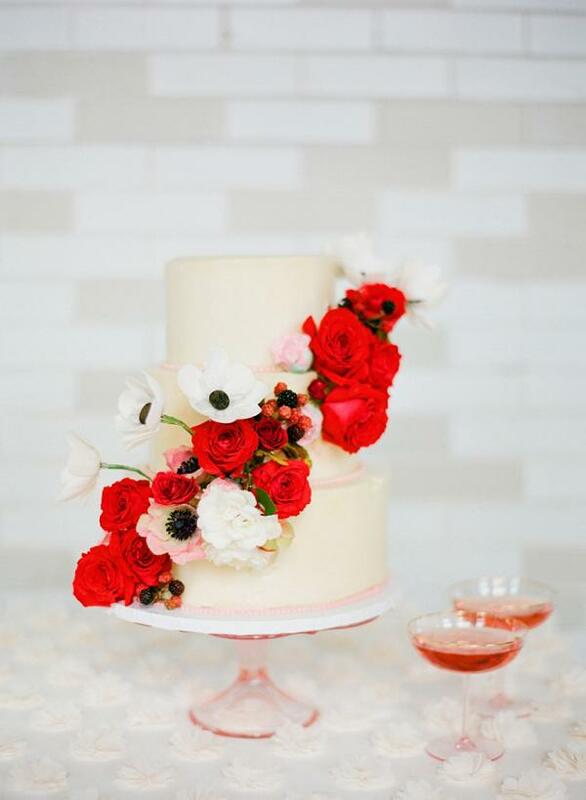 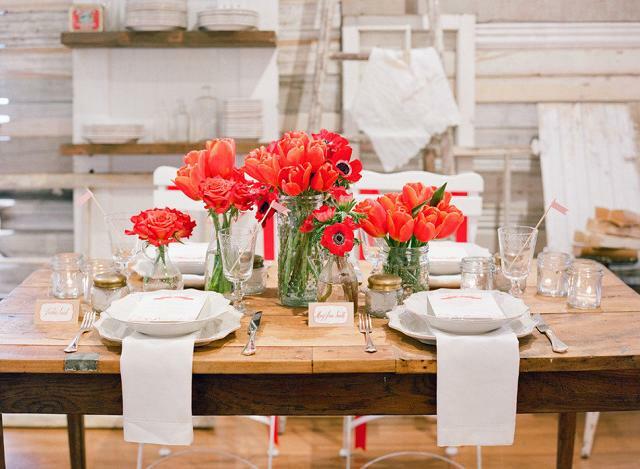 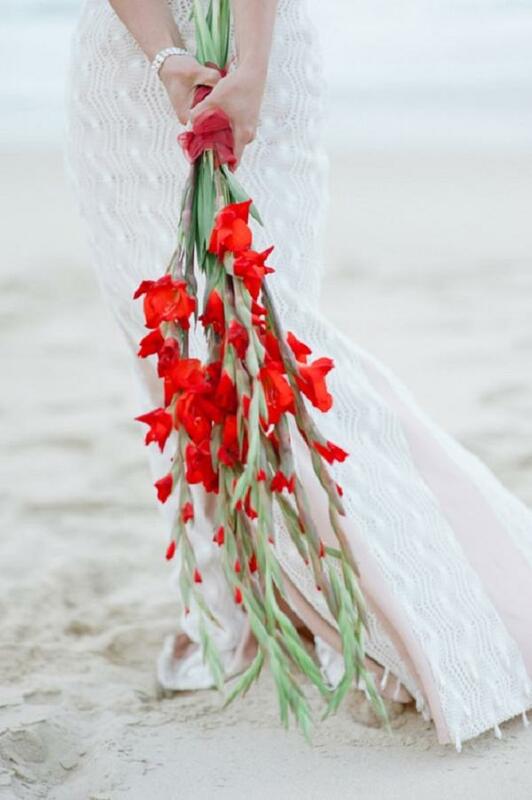 Scroll down to get a doze of fiesta red wedding inspiration and stay in trend!